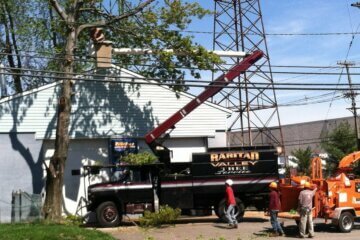 If you’re in need of high-quality tree service in New Brunswick NJ and surrounding areas, you need Raritan Valley Tree Service. Raritan Valley Tree Service provides exceptionally skilled and specialist services for caring for the trees and landscape of your home or commercial property. Our contractors work diligently to ensure every tree service job demonstrates our very best work and gives our customers just what they want. 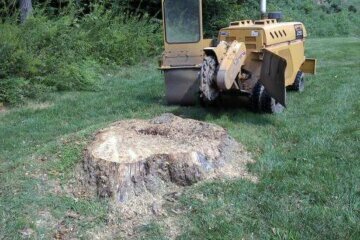 If you’ve got Raritan Valley Tree Service on your side, you don’t ever have to be concerned about entrusting the appearance and health of your trees to anyone less than incredibly reputable. You can anticipate superior quality tree service in North Brunswick NJ each single time when you work with us as your tree service company in North Brunswick NJ. 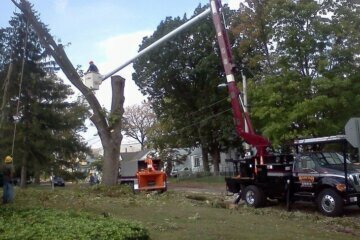 You want to be sure you’re working with a company which is going to do an excellent job when it comes to tree removal in New Brunswick NJ and surrounding areas. 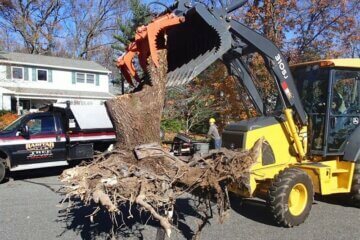 Having a tree removed from any property can be a challenging procedure. To ensure the job is done properly without any damage to the property surrounding you, the proper safety equipment, procedures, and knowledge are all needed. 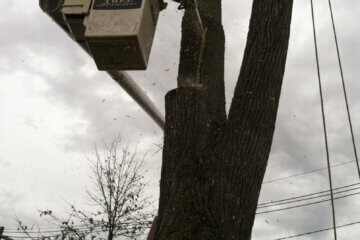 You’re going to find lots of reasons you may want to contact a tree removal contractor. 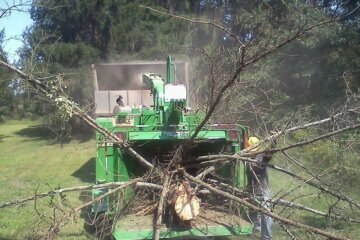 You may have a tree or trees that are no longer healthy, because of disease or improper cutting and trimming. You might have a large tree that interferes with roadways, walkways, or telephone wires, or you could have a tree or trees in the way of future development. 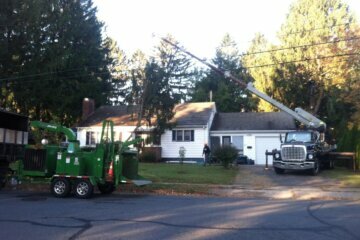 There isn’t any tree removal job which is too big or too complex for the team at Raritan Valley Tree Service no matter what your reason for wanting to remove a tree or multiple trees from your property. To top it all off, Raritan Valley Tree Service has an extremely affordable tree service cost in Middlesex County NJ, making our tree services a no-brainer. Raritan Valley Tree Service additionally offers a host of other types of alternatives for tree service in New Brunswick NJ and surrounding areas together with removal that can assist you in keeping your trees growing strong and looking great. It’s important to make sure your trees are ready when the cold winter months approach. It’s wise to have our tree pros come out to perform a thorough evaluation, particularly when you have large trees with heavy limbs that catch snow in the winter. Trees on your property may have weak limbs which you’re not aware of, which means they’re quickly capable of becoming a risk to surrounding trees, land, roads, and homes when the snow starts to fall. In order to keep trees healthy and keep the surrounding area safe through the winter, it’s a wise idea to contact a skilled company to perform comprehensive tree cutting in North Brunswick NJ. 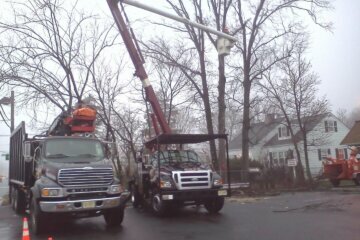 When you’d like your trees to receive maximum protection throughout the winter months, it’s essential to invest in the services we offer as a top choice for a tree service contractor in New Brunswick NJ and surrounding areas to ensure potential problem limbs are removed prior to them becoming weighed down by snowfall. 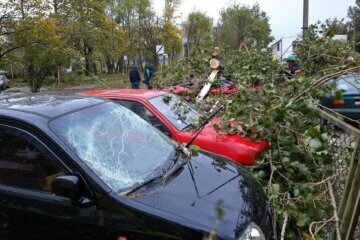 Do not just wait for wind and icy weather to cause your tree limb to break off under the pressure. Be proactive and make sure that the limb is properly cut so the tree can heal properly and continue to grow. Raritan Valley Tree Service offers this valuable service among others which can assist you in prepping your property for winter. 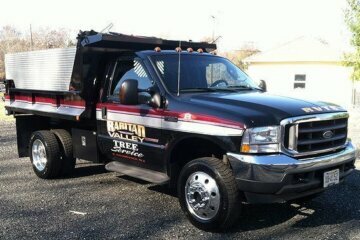 Trying to find a tree service in North Brunswick NJ? 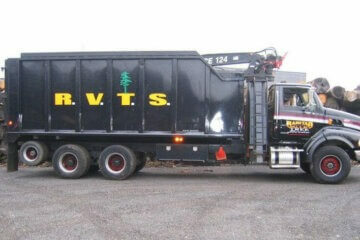 Whatever type of service you are in need of, we’ve got you covered at Raritan Valley Tree Service.